Located in the historic Limelight building, Limelight Fitness offers an upscale experience for fitness enthusiasts who want a gym where they can feel at home. Their gym offers a variety of workout options, including a personal training program to help with your individual needs. Their sophisticated, clean design and energetic atmosphere make working out something their clients look forward to. 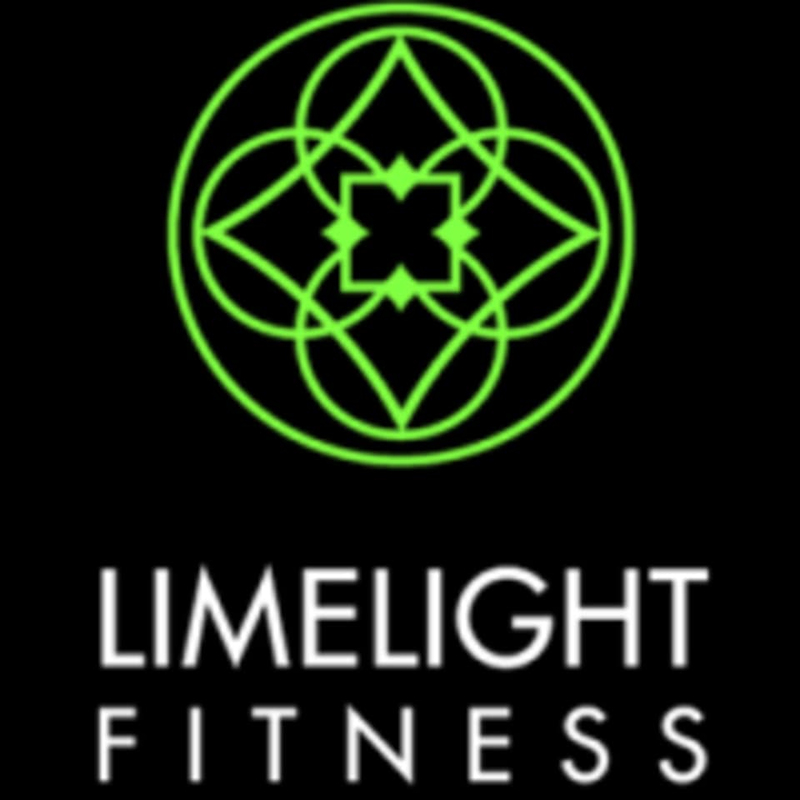 Limelight Fitness continues to be committed in offering an exceptional work out experience for members who expect the very best. Their classes are led by the best group fitness instructors in New York City, including Nadia Zaki, Arnold Patricio, Ryan Beck, Dorian Cervantes and John Cianca. Always so exhausted after this class. Love love love for Dorian!!! Nadia is amazing. Her class is so challenging but she is encouraging! this class was no joke! If you're looking to sweat take this class!! Great workout! Upbeat, fun, varied and over before you know it.